Down Martin Place where the Commonwealth Bank and original MLC building are, through the Grace Hotel which was requisitioned by General MacArthur in WWII, past the AWA Tower – “Sydney’s Eiffel Tower”, the beautiful Dymocks Building, State Theatre, Arthouse Hotel, Tattersall’s Building and more. 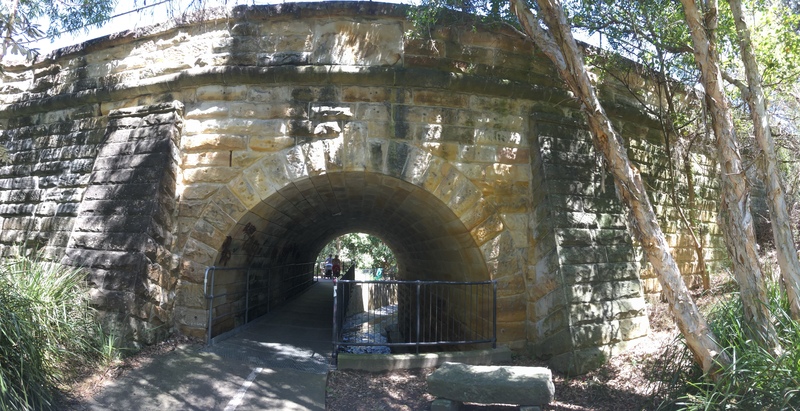 We did a walk that City of Sydney council put together, one that takes you down old hidden laneways. While nothing like Melbourne’s fabulous laneways, there’s still plenty of interest in Sydney. Bulletin Place, where the Basement venue is, Reiby Place (as in Mary), Palings (music) Place, Angel Place, the Tank Stream. Lots to see and learn. Neither of us had ever wandered around Naremburn before. What a pretty suburb, and plenty of history to explore as well. I wonder if current residents know that it used to be known as both Dog Town and Pension Town! We learnt that Henry Lawson lived here for a while as well as some other bits and pieces. How many times have I driven across this 1886 bridge at the bottom of Willoughby Road without knowing the history behind it? This weekend we walked the Tom Uren Walking Trail at Balmain. I knew of Tom Uren’s green bans, activism, interest in heritage and the environment and the like but I wasn’t aware he was a sportsman (professional boxer, swimmer, rugby league player for Manly) or a soldier or prisoner-of-war. 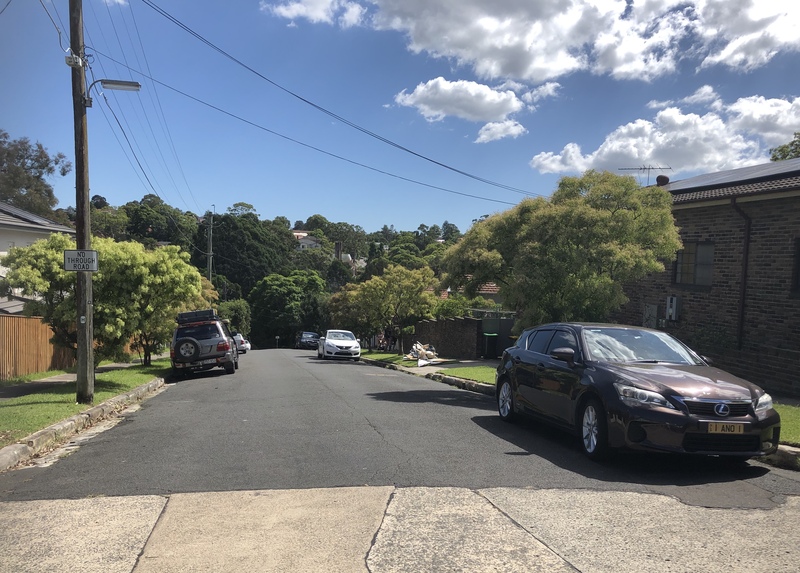 He grew up in Balmain and so Leichhardt Council has designed a nice stroll around the area. We’ve wandered down Norton St many times as it was a popular go-to place for us when the kids were little and we were looking for a well-priced Italian restaurant. But we’d never walked the area with a view to looking at anything else but menus! We found this walk, produced by the Inner West Council and others, here. there used to be a rocking horse factory on Norton St – right up to 1972. It also made seats for Cyclops dinkies. Pasticceria Mezzapica has been making cakes and cannoli since 1952. The Pioneers Memorial Park was a cemetery that had over 10,500 graves, and that when it was transferred from being a cemetery to a park, some of the headstones were used to level the park and build walls. Leichhardt Town Hall opened in 1888. When the tower was added in 1897 it was the highest point in the colony between Martin Place and the Blue Mountains. The statue in the middle of the Italian Forum is of Dante Alighieri, regarded as the father of the Italian language. The Forum itself has fallen on hard times… lots of places for lease. Bar Italia has been there since 1959, and St Gerasimo’s Greek Orthodox Church is about a one-scoop walk away. Lots of other interesting stuff too. A good walk, really well done – youtube videos, audio etc. Sadly, the southern end of the street is hardly the bustling area it was 20 years ago.